EMDR — Rosemary Miles, P.h.D, L.M.F.T. 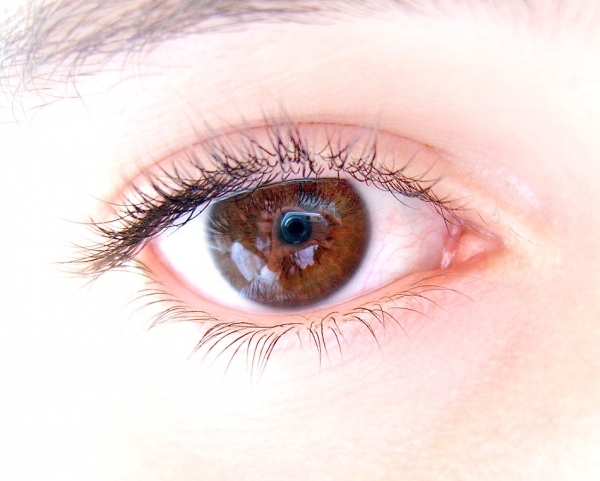 Eye movement Desensitization and Re-processing is a psychotherapy whose development originates in 1989, by a New York Psychologist named Francine Shapiro. Dr Shapiro made a chance observation that the eye movements that we naturally do in REM sleep helped decrease her disturbing thoughts and images regarding an issue she had been thinking about. EMDR works because when disturbing life events occur they do not get fully processed in the brain. The eye movements and/or other ways to stimulate the brain (tapping or tones) help the brain “digest” the disturbing events and help the mind “make sense” of the earlier events with a new perspective. I have had great success treating some of the conditions listed below with EMDR Therapy. If you do not see your condition listed, please call or email me to discuss your situation. EMDR is fast, efficient and helps you get to the root of the problem more effectively compared to other therapies. EMDR helps your brain process earlier unresolved losses, hurts and traumatic experiences that form the foundation for the life events where you are currently triggered. When we fully process the earlier event (s) your brain is then freed to view the new situation in a more empowered way. EMDR Therapy is likely to deliver the highest quality results for the investment of your resources. However, EMDR can and should be undertaken only within a trusting therapy relationship where you feel safe and securely understood. You also need to ask your therapist if you are good candidate for EMDR at this time in your life. If you are undergoing extreme financial, medical or emotional stressors and you do not feel stable, you should talk to your mental health provider about getting tools to feel more centered and/or postponing EMDR until a later date. Assuming you have a trusting bond and you feel stable enough, then EMDR Therapy can be an efficient choice for your investment of resources. EMDR Therapy is structured and follows an 8-step model where you can anticipate and view your progress with each session. The symptoms you present in treatment are taken seriously and addressed clear and concise treatment plan toward your goals. EMDR Therapy is client-centered and respectful of your needs and goals. We target your unique symptoms and specific goals in treatment. Ever visit a therapist and feel like you are never addressing the reason you came to seek treatment? You will be assured to addressing your presenting complaint with successful results. By the end of the comprehensive two-session assessment, if I cannot help you, I will refer you to a professional who can help you. In EMDR Therapy you will also benefit from building a tool-kit of positive coping resources to use in the future to manage stress, your emotions and envision your life in a productive manner. We begin by giving a powerful tool kit to learn to soothe your self and manage your emotions better. Once you have these tools, then we work on processing your distressing life events. You will practice and take these skills with you for continued growth and self-care. EMDR Therapy integrates many different kinds of therapies. In essence, you will examine your self-limiting beliefs, your deepest emotions and needs, how it is felt in your body and processed in your brain to help you make sense of your life story in a new way that you may not have imagined or envisioned before.